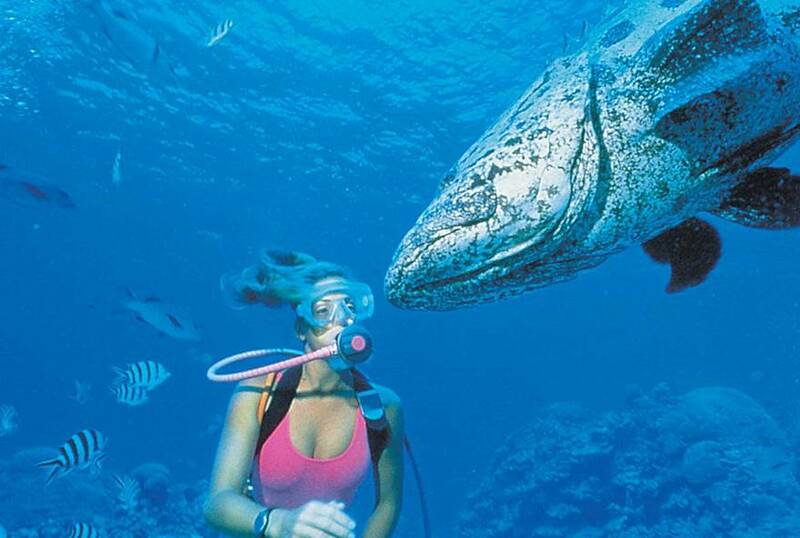 Vote forLizard Island, QLDTop Island Destinations Which are Australia's must-visit destinations? You help us decide. In terms of exclusivity, few Great Barrier Reef destinations can compare to the beautiful Lizard Island off the northern Queensland coast. Engulfed in pristine and secluded beaches that are considered some of Australia's most beautiful, Lizard Island offers excellent snorkelling just offshore and one of the country's most high-end resorts. This is a destination that embodies the typical dream reef environment. Lizard Island is a relatively rugged, rocky and hilly island where seclusion and isolation play key roles in its appeal; visitor numbers are greatly limited, and there’s no day trip option to speak of so there’s never a mass influx of short-term visitors to deal with. The island is largely covered in grassland as opposed to the typical tropical environment, with much of its surface a highly-protected National Park; take a stroll through its greenery and you’ll no doubt encounter some of the characteristic lizards from which it derives its name. It’s the beaches, however, that make Lizard Island a true gem; 24 wonderful and isolated stretches of sand can be found here, and the sparse number of fellow travellers at any one time means it’s highly possibly to have one of the world’s best beaches all to yourself. 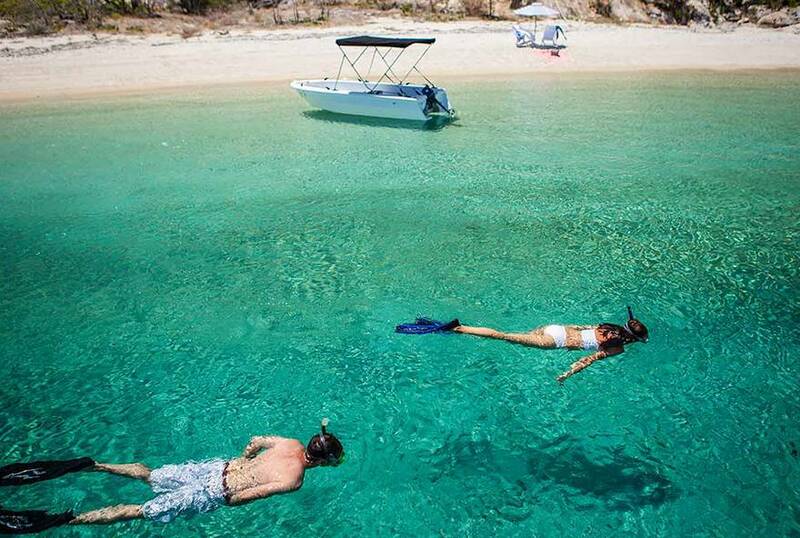 Snorkelling here is absolutely gorgeous and available just off the beach, with a very large variety of fish species calling the island home. The fringing reef surrounding Lizard Island is typically healthy, vibrant and colourful, however some of it has been damaged by recent cyclones – a continuous factor that has effected the island’s wellbeing in recent years. 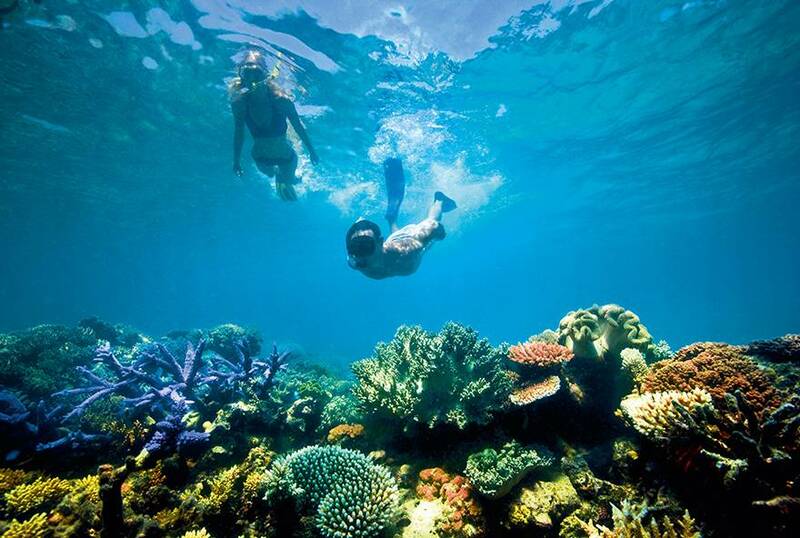 Snorkelling highlights include the extensive clam gardens off Watson’s Bay, with massive clams measuring up to 2 metres long able to be found nestled amongst the blend of hard and soft coral. Anchor Bay also offers a walk-in coral environment and beachfront snorkelling, and in both locations you’ll seldom have to worry about stingers which are a perpetual concern in most other reef locations. Diving is also available just a short boat trip away, with regular dive boats that head out from the resort to some of the local surrounding dive sites. Visibility in these closer sites is reasonable if not spectacular, as travellers are taken to dive sites along with snorkellers – as a result, they’re not truly high-end dive locations. 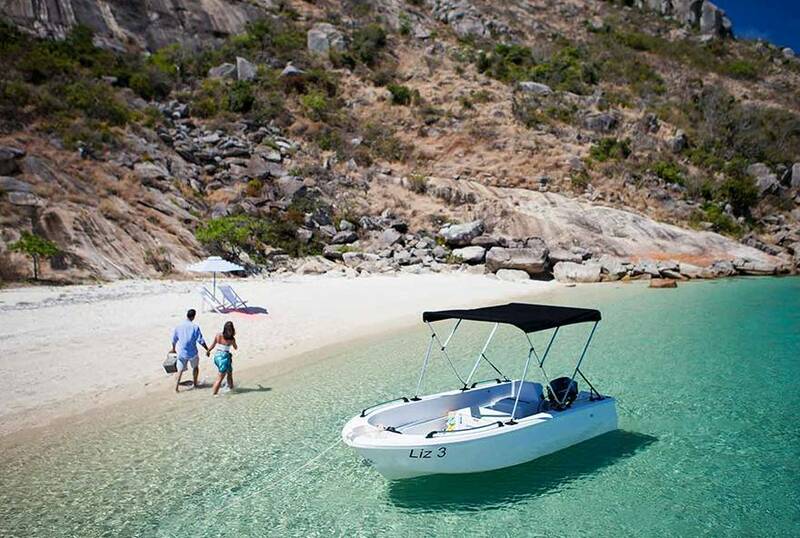 Looking to pay a visit to Lizard Island but not sure what to do? Here are some of its most essential experiences. 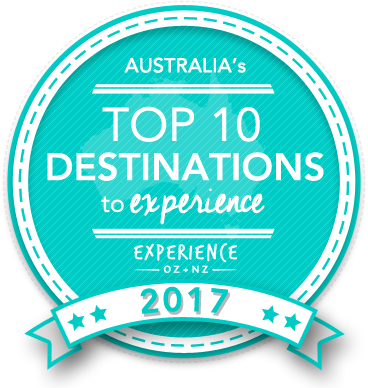 Is Lizard Island Australia's Top Island Destination to Experience for 2017? Vote now for the chance to WIN an epic trip to one of Australia's top destinations!